Porsche Cars Australia is a wholly owned subsidiary of Porsche AG – the Australian arm is responsible for importing and retailing luxury motor vehicles and associated parts from its national headquarters in Collingwood, Melbourne. With global headquarters in Germany, Porsche Cars Australia was awaiting a directive from its parent company before switching from a PABX to a new VoIP (Voice over Internet Protocol) phone system. 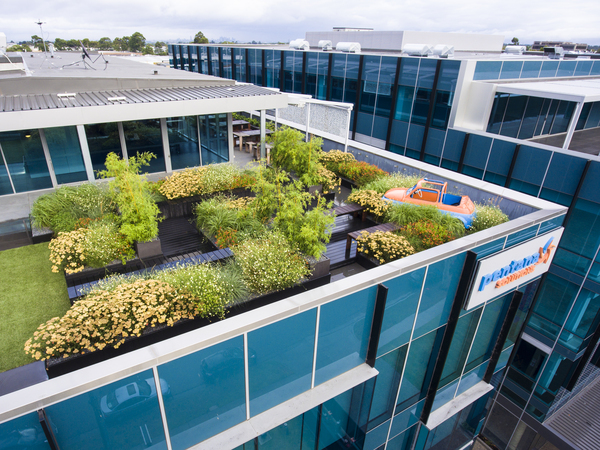 Porsche Germany agreed to allow the Australian branch to install and pilot a Cisco IP system as part of its telephone upgrade and major office refurbishment. Porsche offices in Europe currently use Siemens as their standard. The only other subsidiary already using a VoIP system is in Switzerland, where a Siemen’s version operates. Tendered against IBM and Macquarie, Comscentre offered the most cost-effective Cisco option locally for Porsche Cars Australia. Comscentre helped us to build a case for crossing to Cisco to present to the Germans. However, we would have to run voice and data on separate networks. The solution was for the company’s local IT staff to configure and manage the network but for Comscentre to install Call Manager and supply handsets and support. 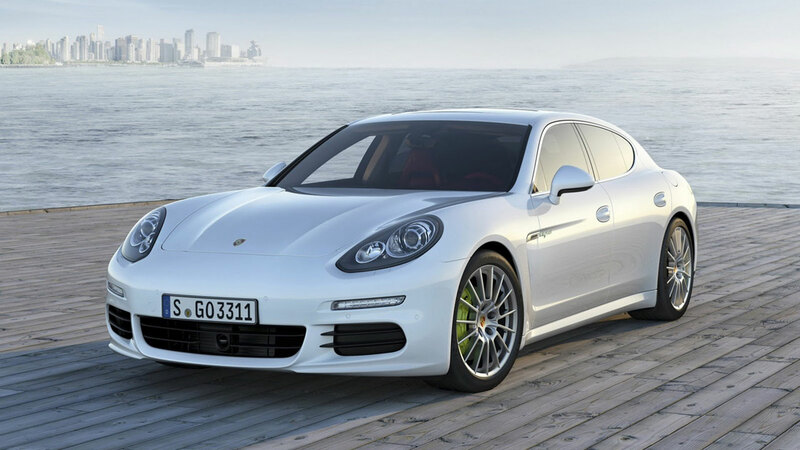 The directive from Porsche Germany to not link the voice and data networks has been restrictive. It has meant Comscentre’s full suite of functionality such as integration with Outlook (email) or installing Presence software has had to be shelved in the short term. For installation, we had to work around renovations of the whole site (workshops, showrooms, office space, multi-level car park). It was an ideal time to install a new phone system. Comscentre provided Porsche with desk phones, wireless phones (7921 model), multiple access points, soft phones, as well as installing Comscentre’s Cisco Call Manager product. We upgraded the wireless infrastructure so all sales consultants have wireless handsets as well as desk phones – to ensure they never miss a call. Losing a customer mid phone call was a common experience on the previous phone system, which experienced numerous dropouts. Pending approval from Germany, the Melbourne pilot will eventually become part of a larger network that will connect other dealerships nation-wide and possibly even worldwide. Melbourne was first cab off the rank on a global project Porsche is potentially looking at doing with Cisco. 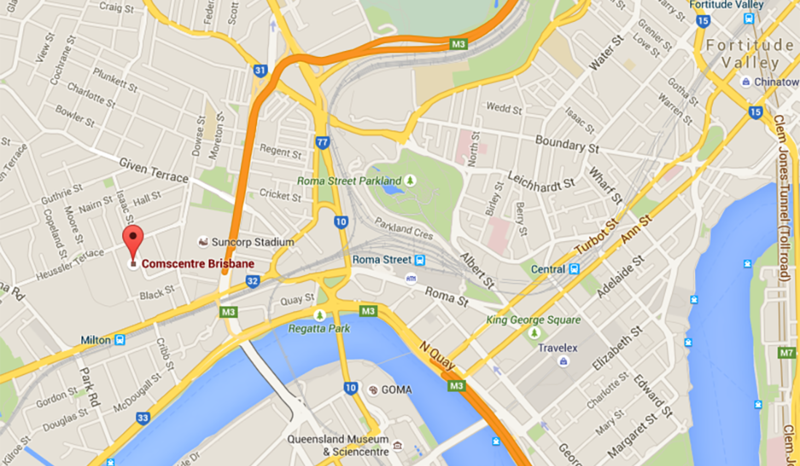 With a Comscentre proposal already in the pipeline, the next step is to expand the IP network to Sydney. Once that has happened, we plan to link our warehouse and training centre in Tullamarine and hopefully in 12 month’s time we can link to Germany. Comscentre drives car company forward.